ANÁLISIS DE ESTADOS FINANCIEROS, Oriol Amat. ANÁLISIS DE OPERACIONES DE CRÉDITO, Oriol Amat. ANÁLISIS INTEGRAL DE EMPRESAS, Oriol Amat. APRENDER A ENSEÑAR: UNA VISIÓN PRÁCTICA DE LA FORMACIÓN DE FORMADORES, Oriol Amat, 2009. CONTABILIDAD Y FINANZAS PARA DUMMIES, Oriol Amat, 2012. CONTABILIDAD Y FINANZAS PARA NO FINANCIEROS, Oriol Amat. CONTABILIDAD Y GESTIÓN DE COSTES (CON EJERC. RESUELTOS), Oriol Amat. EVA: VALOR ECONÓMICO AÑADIDO, Oriol Amat. EUFORIA Y PÁNICO: APRENDIENDO DE LAS BURBUJAS, Oriol Amat. 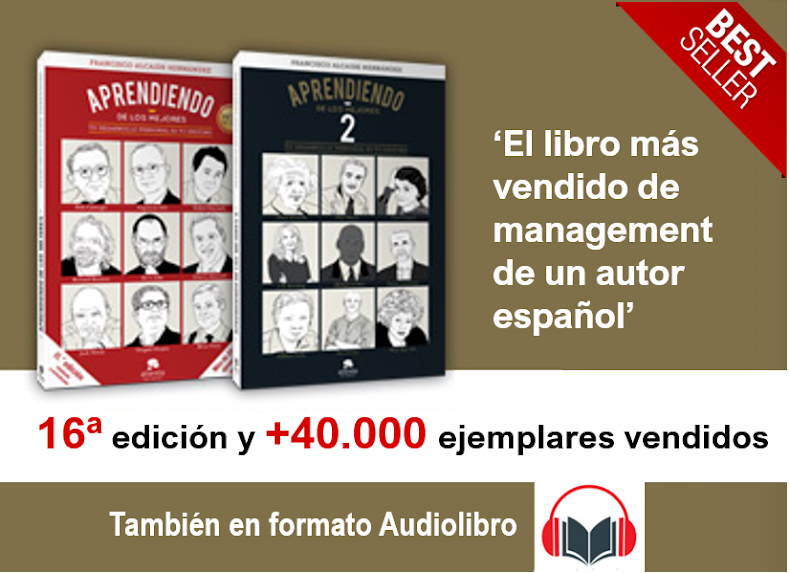 FRASES Y ANÉCDOTAS DEL MUNDO EMPRESARIAL, Oriol Amat y Ramón Puig. LA BOLSA: FUNCIONAMIENTO Y TÉCNICAS PARA INVERTIR, Oriol Amat. LAS EMPRESAS DE ALTO CRECIMIENTO Y LAS GACELAS, Oriol Amat. SUPUESTOS DE ANÁLISIS DE ESTADOS FINANCIEROS, Oriol Amat. 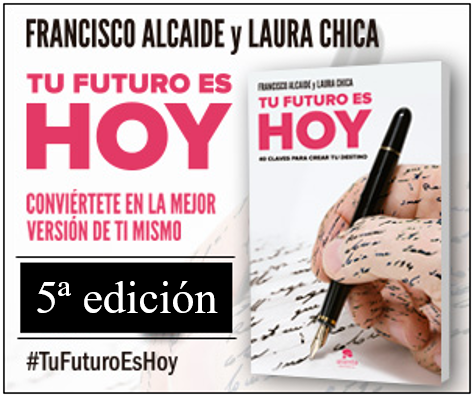 – Book-Trailer del libro Euforia y pánico: aprendiendo de las burbujas.